When the weather’s chilly, nothing is as comforting as warming up by the fireplace. Maintaining your chimney protects your family and provides a safe cozy home for your family. Chimney repair prevents dangerous creosote buildup. Upkeep the chimney flue to prevent illness from smoke fumes. 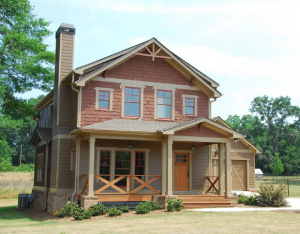 Follow these simple professional tips to maintain brick chimney construction. Enjoy your fireplace for decades to come. Your chimney has a few common problems. Some issues, like replacing the entire brick chimney construction will require the work of a professional. A common problem involves debris blocking the chimney flue. The debris may be a nest, leafs, or debris. 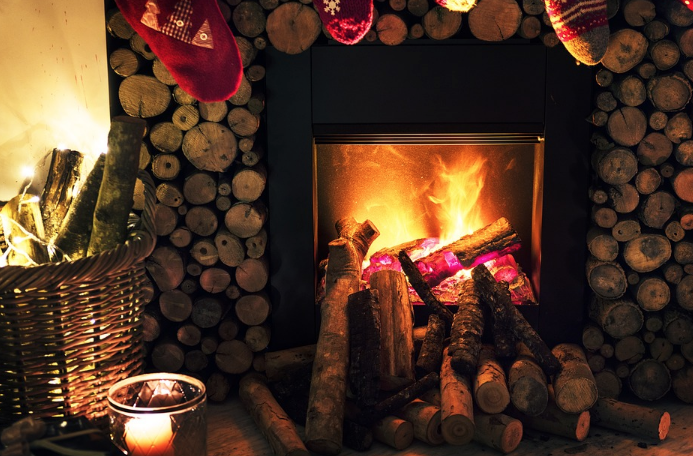 Blocking the chimney may cause dangerous fumes to enter your home. These can make you and your family ill. Inspect your chimney at least once or twice a year, preferably before the winter. The inspector will check for debris and a blocked chimney. Keep your chimney clear of debris and critters to prevent injury. Creosote building can create a hazardous condition in your home. Always burn your fires hot to prevent creosote buildup. Have working carbon monoxide detectors throughout your home. Check the detectors regularly. Keep your chimney flue clean. Hire professionals to clear out any excess buildup. Minor steps like preventing chimney leaks by applying mortar can be done by homeowners. Mix mortar and apply to the crown. Keep the mortar the consistency of cookie dough. You don’t want the mortar to be too dry or too wet. Plug minor cracks and protect your home. 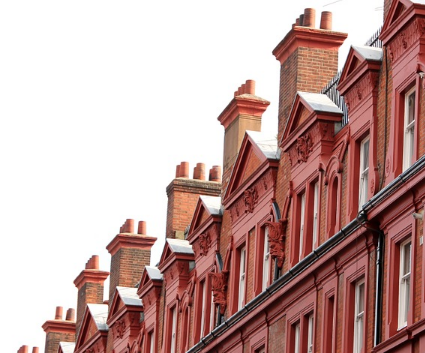 Some handy homeowners feel comfortable doing minor tuckpointing work on their chimney. Restore the brick joints to restore deteriorating mortar. Apply the mortar using a trowel. Clear away any extra mortar. Finally, structural issues like cracks and breakdown of mortar can ruin the structural integrity of the chimney. If you spot any major cracks or structural issues, contact a chimney repairman. How Long Should a Brick Chimney Last? The chimney plays an important aesthetic and functional role in your home. Providing warmth and comfort, the chimney also adds home value and provides a sense of luxurious charm. However, regular maintenance and repair are necessary to help your chimney last for generations. Failure to maintain the structure and masonry of your chimney can result in having to rebuild the chimney stack, which can be costly. The bricks in your chimney can last a century. 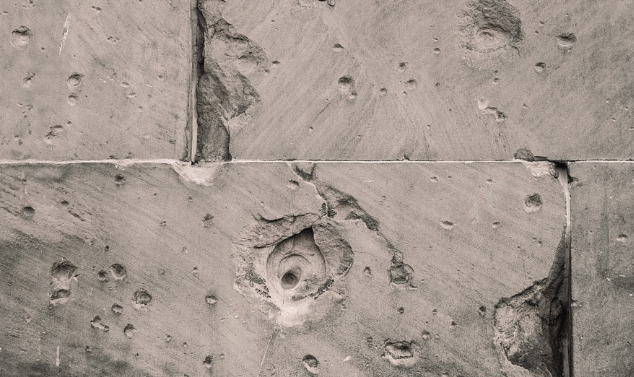 Mortar typically last a couple of decades before erosion due to extreme weather and water damage cause structural problems. If you need to rebuild the chimney stack, the cost can be high. What are some things that you can do to help maintain your chimney? Regular cleaning, chimney sweeping, masonry repair, and tuckpointing all will help keep your chimney in tip top shape. You should have your chimney swept and inspected at least once a year. An inspection will check for debris, structural integrity, and correct clearances. Cleaning should happen before the winter season starts. If you do not use your chimney often, animals and birds may nest in the chimney. It is imperative to check your chimney if you have not used it in a very long time. For example, homeowners should have the chimney cleaned on their vacation homes if the homes lie dormant for much of the year. An inspection will reveal any structural issues or mortar deterioration in your chimney. Many times water damage can accrue over time, causing long-term problems. Have your chimney inspected by a professional for water damage, debris, and any other issues. They will provide you with an honest assessment and information on how to help you maintain your chimney for a long time. 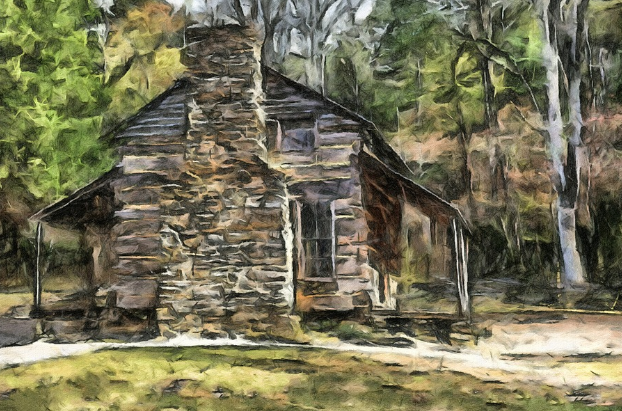 With proper maintenance and repair your chimney can last a century or more. Can You Replace Brick on a House? Brick has a classic beautiful aesthetic, but over time deterioration and structural damage can occur. 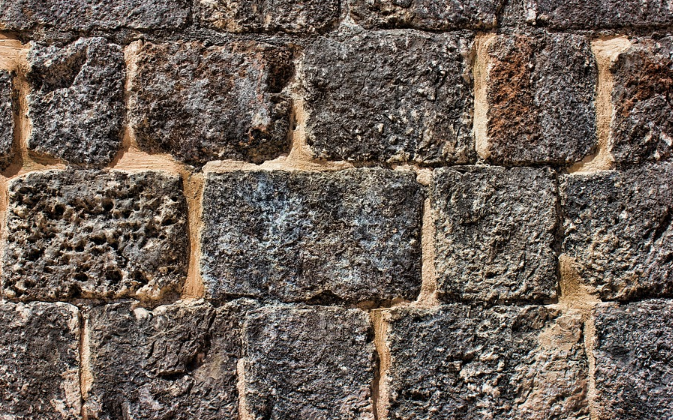 Professional masonry repair can address almost any cosmetic or structural issue. What if the brick on a home has deteriorated beyond repair or there is extreme damage to the wall? Can you replace or entire restore a brick wall? And what is involved in the process? Do You Need to Replace the Entire Wall? Perhaps one of the first issues that you need to consider regards how much repair needs to be completed. 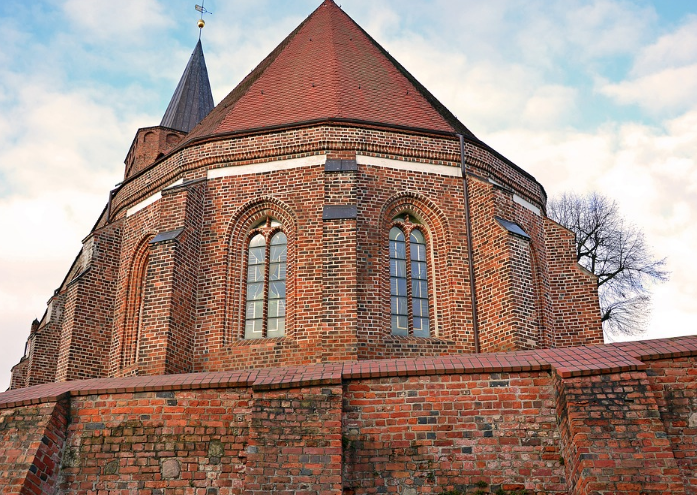 Contact a masonry repair professional for a consultation and on-site inspection. While a homeowner or business owner can sometimes see the apparent damage, only a licensed experienced inspector can truly ascertain the amount of structural and permanent damage of a structure. The professional will then provide an estimate and give you options. Some of the noticeable issue can be ugly cracks in the bricks and wall. Water damage will weaken mortar between bricks, leading to long-term problems. If you have purchased an older structure, shoddy workmanship and uneven settling could lead to holes and deterioration. Inside your home, signs that masonry needs repair can be uneven floors, doors and windows that don’t close properly, cracks in drywall, and basement floor cracks. While most issues can be taken care of with a simple repair, water damage and structural problems that have been allowed to fester for years may need a permanent solution. When you have to replace brick, a contractor may offer several options like brick repair, tuckpointing, repair to the masonry, chimney repair and rebuilding, or parging. Parging involves adding an extra protective and aesthetically pleasing layer is added to the outer walls. While not necessarily a permanent fix for serious wall damage, parging does give an older but stable brick wall a better cosmetic look. Tuckpointing involves removing old mortar and replacing it with quality new mortar. Entire replacement is also possible. Whether you need to repair an aging home, and older commercial building, or simply make your home more aesthetically pleasing, a professional mason company will be able to provide you with the necessary services. Call today. Homeowners love the warmth and comfort a fireplace gives their family. Know what you need to know from hiring an inspector to estimate chimney crown repair costs to how to basic maintenance and safety tips. Read our professional chimney tips below. Enjoy your new chimney for decades to come with regular maintenance and repair. Every homeowner needs to have their chimney professional inspected at least once a year. A chimney repair professional will be able to tell you about structural issues, chimney crown repair costs, and whether you need professional chimney sweeping. They will check to see if the structure is sound, check the levels of creosote, and make sure that the chimney is clear. You want to inspect your chimney at least once a year, twice if possible. Aim for inspection before the winter season. Be sure to install a chimney cap on all the flues. They protect your chimney and home from rain, critters, debris, and leaves. Use well-seasoned hard wood. Avoid burning Christmas trees or painted wood. Wood stored outside should be dry enough to use for heat. Do not use accelerants or liquid fire starters. Keep all furniture and anything combustible at least a meter away from the chimney to avoid them catching fire. Be sure that you have up-to-date smoke detectors and carbon monoxide detectors in your home. Place them on the ceiling, not near the floor. Place throughout your home. Don’t leave your fire unattended. There are several reasons for watching your fire in your fireplace. If you have pets or young children, you want to keep them away from the flames. Additionally, tumbling logs can cause a house fire. Follow these simple tips to maintain your chimney. If you have not inspected your chimney this year, be sure to call a chimney repair specialist today. Enjoy your beautiful chimney for decades with regular maintenance and repair. But how can you tell if you need crumbling brick chimney repair, chimney cleaning, or other services? What are some of the most common chimney problems? Find out what you need to do to fix your chimney. A chimney may be an attractive feature of your home but it does need regular maintenance both for aesthetics and for safety. For example, if you have structural problems, you might need crumbling brick chimney repair to ensure that the chimney remains structurally sound. Regular chimney sweeping and inspection ensures that you catch a problem before it becomes a major issue. A common issue is a blocked chimney. For example, a bird’s nest, critters, leaves, or too much soot can cause an obstruction. This can be a dangerous problem, leading to carbon monoxide entering the home. Regular cleaning and inspecting the chimney will help avoid this problem. Flammable creosote is deposited every time that smoke goes up the chimney. Creosote can cause a fire if not removed. Have your chimney inspected at least once a year, preferably before the cold winter months. The chimney crown or chimney cap can deteriorate with age. If it becomes cracked, you need to have it repaired to avoid moisture and water causing further damage. Tuckpointing removes damaged mortar, giving your chimney stability. The crown or cap can be replaced or repaired by chimney professionals. It is not unusual for chimney linings to crack. The lining needs to be replaced before using the chimney again. A professional inspection can help determine if your chimney lining needs replacement. Be sure to maintain your chimney regularly through proper maintenance, repair, and chimney sweeping. A beautiful chimney adds value and elegance to your home. Over time, your chimney may need repair due to weather, water damage, or regular wear-and-tear. There are several things that a masonry repair specialist can do to help restore and repair your chimney as well as ways that you can maintain your chimney. Does your chimney need regular cleaning? Major repairs and cleaning require the help of a masonry repair specialist, but there are many ways that you can help keep your chimney clean. Sweep out the entire chimney, from the fireplace to crown, at least once or twice a year. Try to clean the chimney before the busy winter season when the fireplace will be in use more often. Remove any excess build-up of soot and creosote. Creosote build-up is a prime cause of fires as it is a very flammable substance. If you don’t know how to clean your chimney or need help contact a professional service to inspect and clean your chimney. Sometimes your chimney will have cracks, damaged mortar joints, rust or damage to the chimney crown. It is important to address these issues once you see them. Why? Small cracks and damage can easily lead to massive repairs and replacement, especially if water damage occurs. What else to look out for? Watch for any excess moisture, debris, or cracked tiles accumulating in your fireplace. This can indicate damage that needs immediate attention. Unfortunately, sometimes the damage is too great for a simple repair. If that is the case, then you may have to replace the entire chimney. 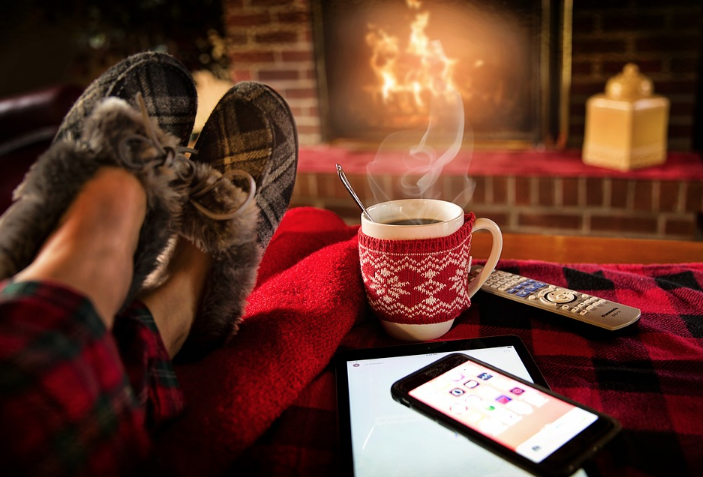 While costly, replacing your chimney will add value to your home in the long term, providing you with a safe and beautiful fireplace and chimney. A professional contractor can give you an estimate for your chimney. For homeowners that hope to resell their home in the future, replacing a dilapidated chimney is just one way to enhance the overall beauty and curb appeal of the home.